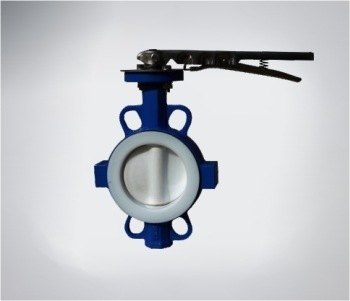 We are engaged in offering Lined Butterfly Valve, these are widely used in chemical industries. 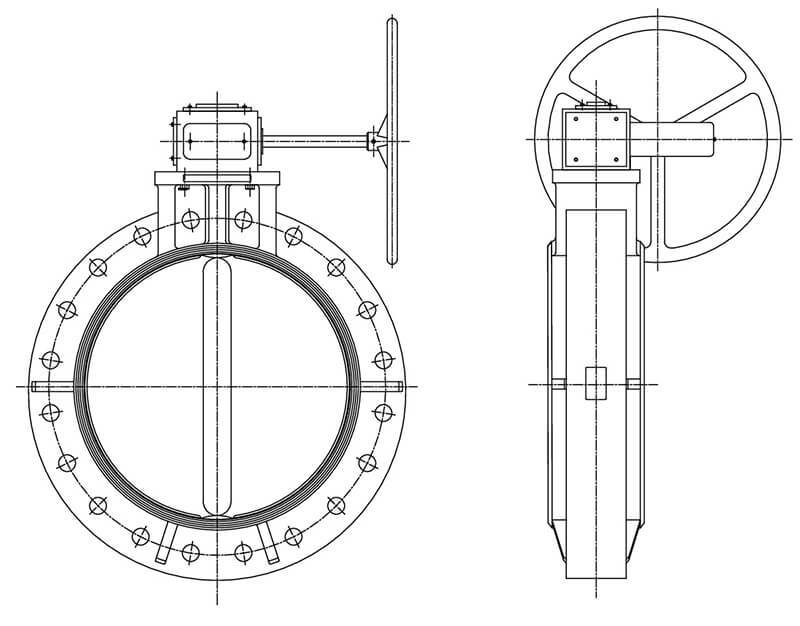 Our lined butterfly valve controls the flow of fluid flowing through a section of pipe. This lined butterfly valve are available in various sizes, we can provide made-to-order lined butterfly valve as per customers’ requirements. Lined butterfly valves that are manufactured using fluoropolymers and superior quality raw material. All these products are rigorously inspected by a team of quality supervisors, which ensures that only selected products are dispatched at the customer’s premises. Dynamic Live Loaded Seal Design give super safe operation. Intact Performance in severe conditions of corrosion, abrasion, and temperature fluctuation. Cooling water, air, gases, and other similar applications, such as circulating water, etc.